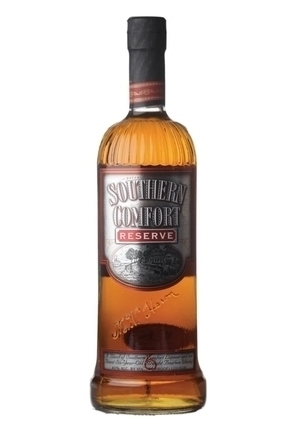 Legend has it that Southern Comfort was created by Martin Wilkes 'M.W' Heron (1850-1920), an Irish bartender and son of a boat builder, at McCauley's Tavern at the corner of Richard and St. Peter's Streets in the French Quarter of New Orleans. A quick glance at the map of New Orleans show that these two streets do not intersect in the French Quarter but do meet in the industrial area close to St Thomas Development Neighbourhood in the Lower Garden District. So this would appear the more likely location of McCauley's Tavern. 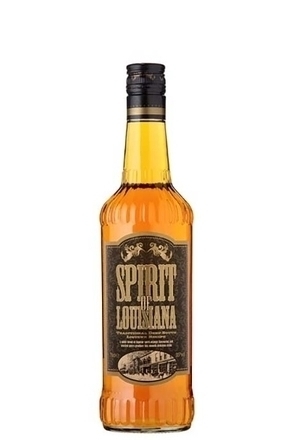 Whiskey was a popular drink in mid-1800s New Orleans. Paddle-wheeled steamers brought barrels of it down the Ohio and Mississippi rivers from Tennessee and Kentucky. In the saloons it was served straight from the barrel - and the quality of the product varied greatly from cask to cask. The story is that Heron sought to make particularly harsh casks more palatable and so in 1874 began adding various fruits and spices to barrels of whiskey, including lemons, limes, oranges and cherries. His family had a restaurant business, so he also had some knowledge of spices - and as New Orleans was a booming port he had access to exotic ingredients such as Moroccan cinnamon and Mexican vanilla. 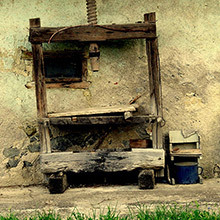 Heron is said to have produced numerous blends, selling his concoctions straight from the whiskey barrel. In 1889, Heron moved up the Mississippi River to Memphis, where he opened his own bar near Beale Street, an area famous for Blues music. Around this time a competitor's brandy-based liqueur called 'Hats & Tails' was becoming popular so Heron started bottling his whiskey liqueur under the cheeky name 'Cuffs & Buttons'. Each label had his signature and the phrase 'None Genuine but Mine'. Sometime in the late 1890s he opened a Blues club further north in St. Louis and a factory to produce his liqueur which he renamed 'Southern Comfort', for an important exhibition in New York. 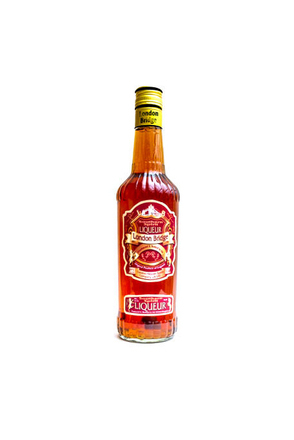 The newly titled Southern Comfort liqueur won the gold medal at the 1904 World's Fair in St. Louis, Missouri and prospered until the onset of Prohibition. 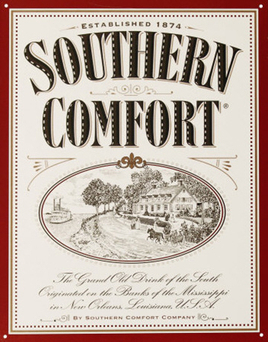 In 1933, after Prohibition was repealed, the Fowler family acquired the secret recipe for Southern Comfort and restarted production. While flicking through a book of sketches, they found the perfect image for their new label: a sketch entitled 'Home on the Mississippi', produced in 1894 by Nathaniel Currier and James Ives, two of the century's most popular lithographers. The mansion featured in the print is now called the Woodland Plantation, and was originally built in 1834 as the grand house of sugar cane estate owners. Situated on Highway 23, today it operates as a guesthouse and fishing lodge. 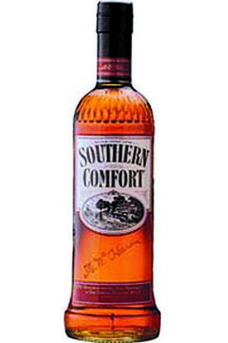 Sales of Southern Comfort took off in 1939, helped by being the key ingredient in the hit Scarlett O'Hara cocktail, which was named after the heroine of the Gone With the Wind movie released that year. M.W. 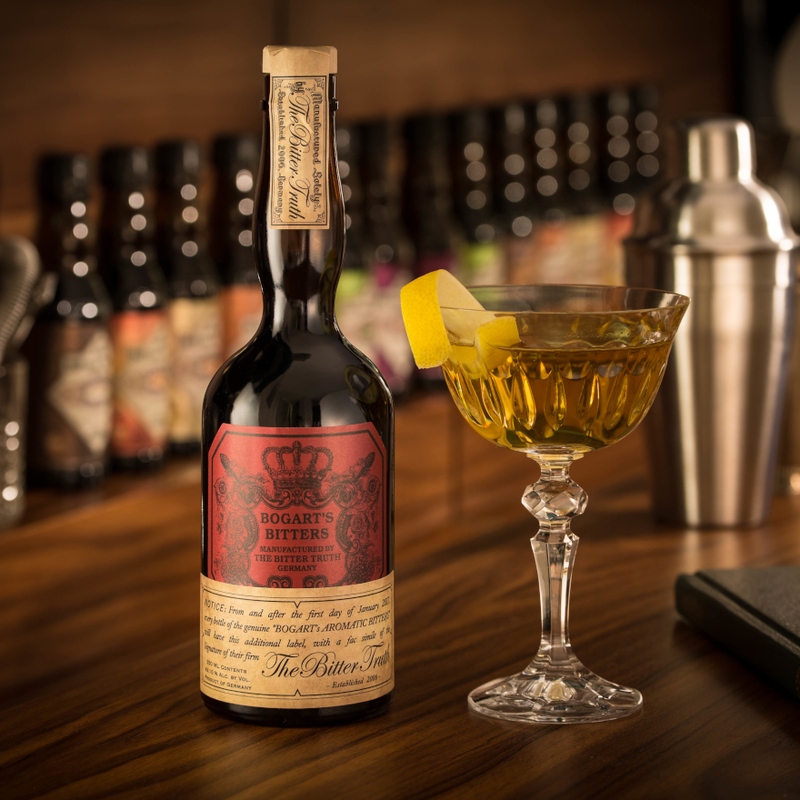 Heron's concoction has since become an international mega-brand, now owned and distributed by Brown Forman. 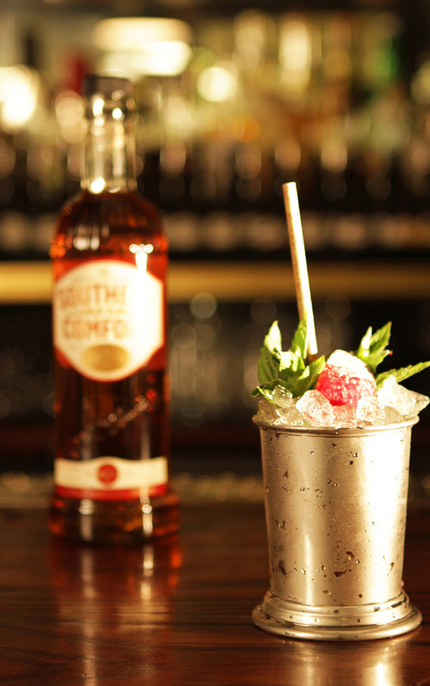 Southern Comfort has much evolved over the years. 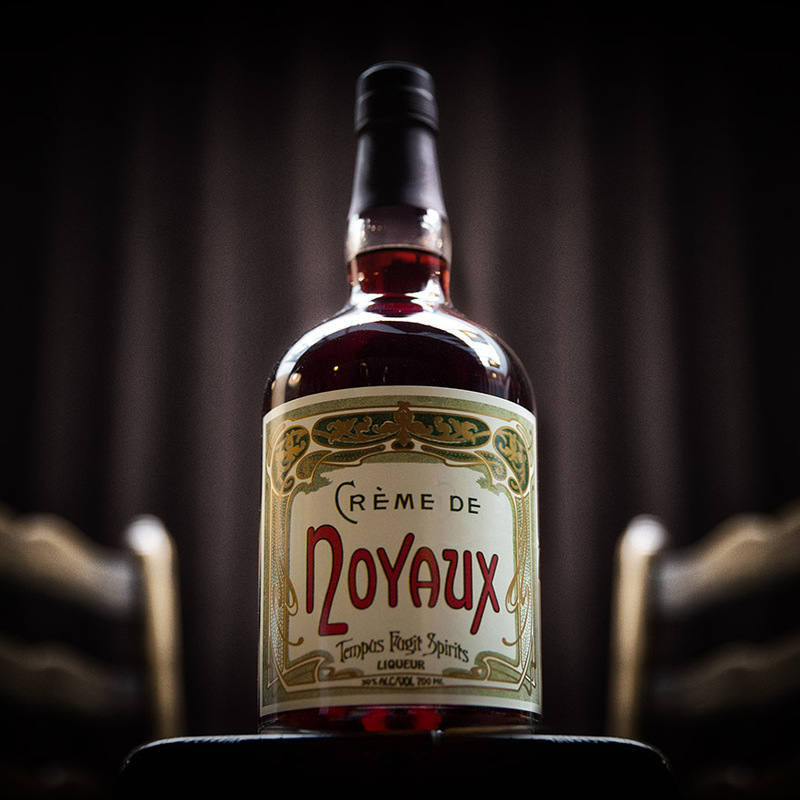 First in name, then image with the introduction of the Woodland's Plantation illustration, and in more recent decades, in base alcohol, taste and alcoholic strength. 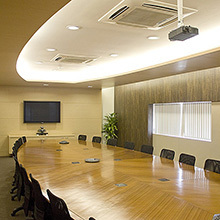 Brown Forman has long since stopped using whiskey as the base spirit in regular Southern Comfort, instead basing the liqueur on neutral alcohol and using whiskey flavouring. 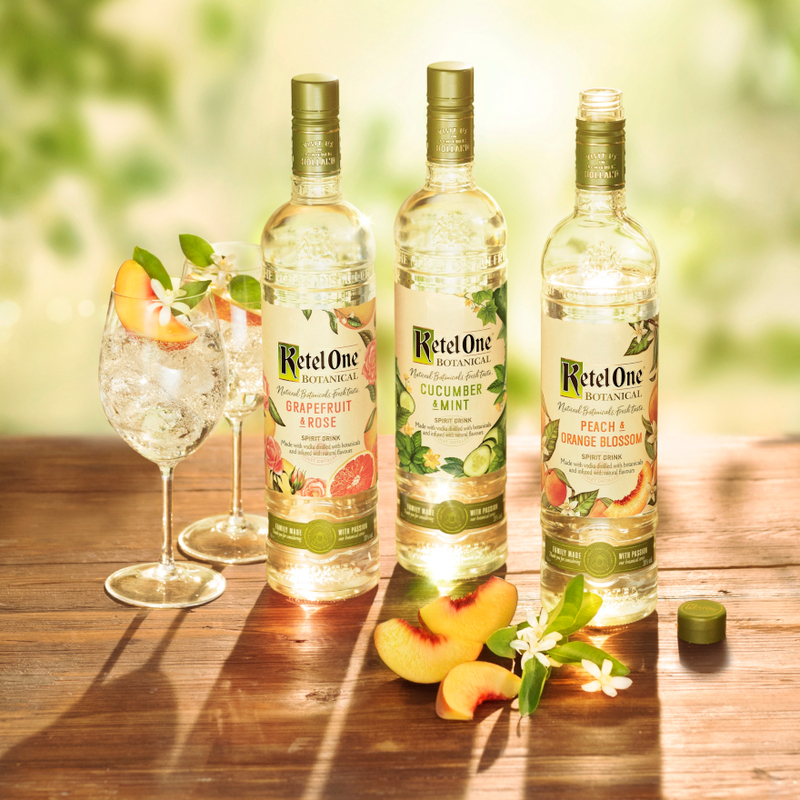 Other changes to Heron's original recipe have seen a reduction in the apricot and peach flavours, as well as less sugar to balance a reduction in alcoholic strength. Sadly, in 2011, the illustration of the plantation house was dropped. 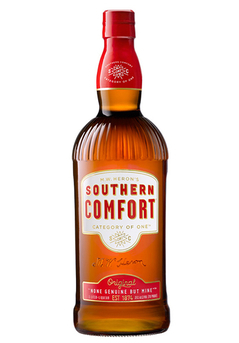 Late April 2015 saw new look Southern Comfort bottles introduced, "designed to reflect the brands heritage and its simple, confident and bold ‘Whatever’s Comfortable’ brand positioning." Stewed peaches, zesty orange and vanilla. Mellow honeyed, sweet palate with dried peach, strong orange marmalade and lemon zest flavours. 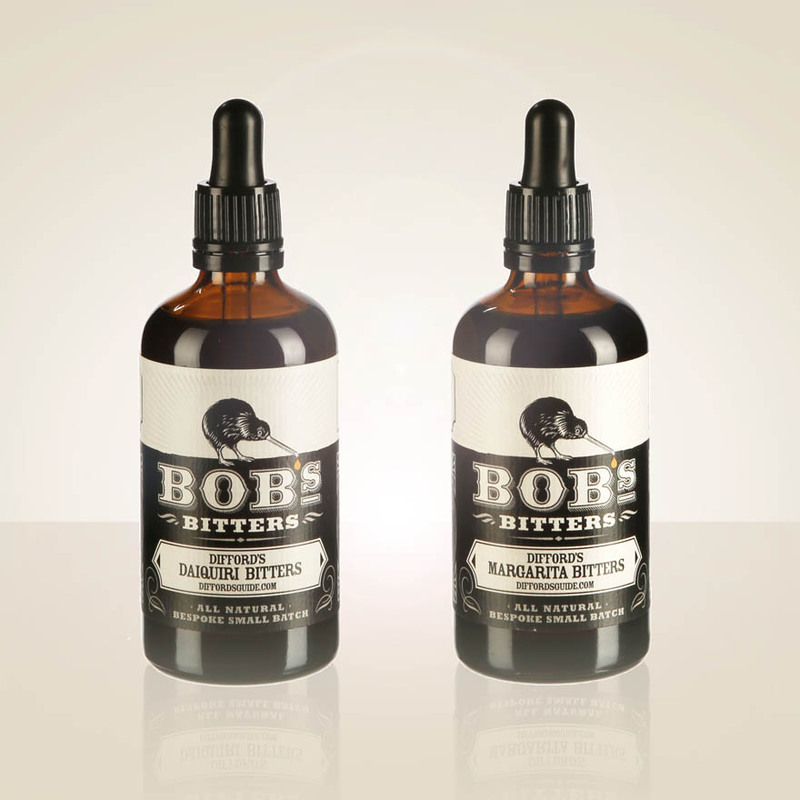 Herbal and spiced fruity finish with lingering caramel, cinnamon, crème brûlée and orange zest.